Khorosho Productions: Felicity Poppington and TWO new sizes of female head sprues! Felicity Poppington and TWO new sizes of female head sprues! 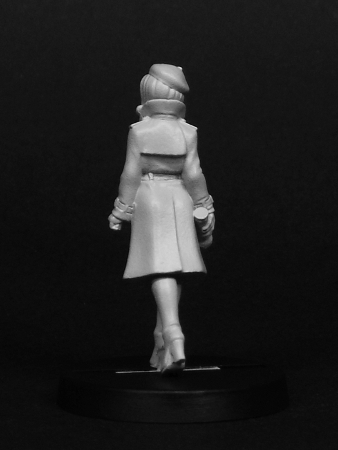 Statuesque Miniatures is pleased to announce the release of three new products. First up we have Professor Felicity Poppington, a new addition to the Statuesque Asylum range of pulp figures. Professor Felicity Poppington is priced at £4 and is available to buy now. Next we have two new sprues of female heads. In addition to the ever popular Heroic Scale Female Heads range, we now have two new sizes of heads with which you can convert your figures. 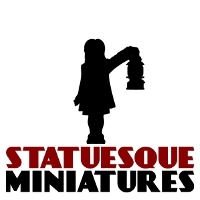 Check out the various comparison pictures of Statuesque miniatures and accessories alongside other ranges. The Fine Scale Female Heads are designed to match the size of the Statuesque Sci-fi range and are priced at £4.50 for 10 heads. 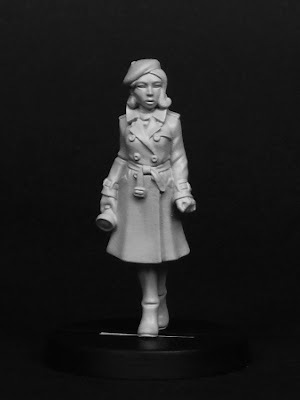 The existing Fine Scale Resistance Fighter range of heads have long been used by customers to convert various manufacturers' figures, particularly those that feature smaller, finer heads than most. These new heads expand on that range, giving more options for conversions. 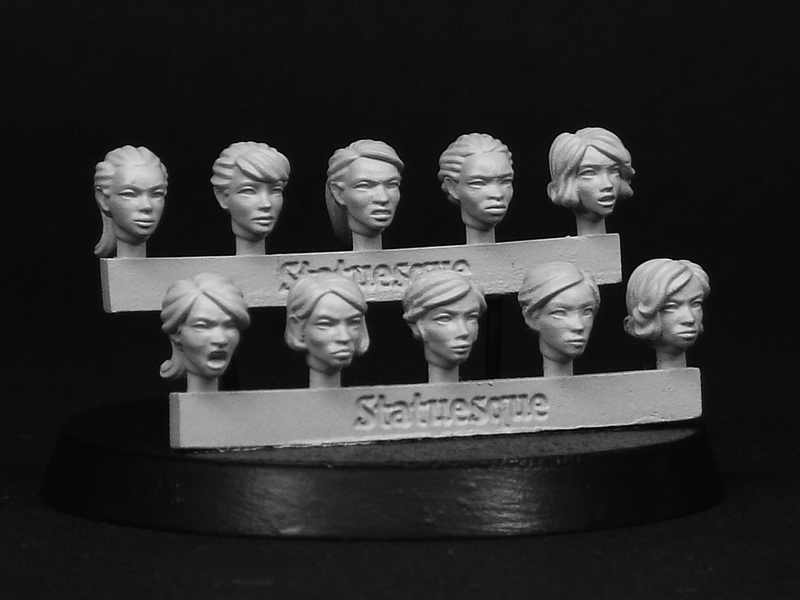 The Pulp Scale Female Heads are designed to match the size of the Statuesque Asylum and Pulp Alley ranges, and are also priced at £4.50 for 10 heads. I'm hopeful this new size of head sprue will prove popular. I consider them to be a pretty standard size of head - if such a thing can be said about miniature figures - and as such they can be used with a wide variety of figures of all genres. I've been busy converting various figures from my collection and will show the results on the Statuesque Miniatures Facebook page in the next few days. So now there are three size ranges of Statuesque Miniatures Female Heads, so hopefully there will be something to meet your needs. Both the Fine Scale and Pulp Scale ranges will be expanded to feature all the options available in the Heroic Scale range -and more!